Fresh investigations has shown that the current contention between the boss of the Nigerian Customs Service and the leadership of the Senate stems from an interception of a vehicle belonging to Senate President Bukola Saraki. 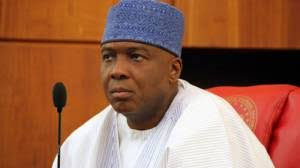 According to SR, the Nigerian Senate’s current war against the leadership of the Nigerian Customs Service has its roots in the fact that Customs officials seized a bulletproof Range Rover Sports Utility Vehicle (SUV) owned by Senate President Bukola Saraki. Investigators discovered that Nigerian Customs officers in Lagos had on January 11, 2017, intercepted and impounded a Range Rover SUV which carried documents that claimed its chassis number was “SALGV3TF3EA190243.” Customs sources revealed that the value of the car was N298 million, which meant that customs duty of N74 million should have been paid on the car. At the interception of the car, its driver claimed that the vehicle belonged to the Senate President and presented a letter from the National Assembly liaison office in Lagos, indicating that the driver of the luxury vehicle was authorized to drive the Senate President’s official Range Rover bulletproof car. Our sources disclosed that when asked to show evidence of duty payment and an end-user certificate from the office of the National Security Adviser — a document required for bulletproof vehicles — the driver presented documents that were found to be fake. The reportedly fake documents provided by the driver indicated that a measly customs duty of N8 million was paid on the car. Customs officials said that, apart from the fact the customs duty was extremely low, they also determined that the presented document itself was fake. They consequently seized the vehicle. Later the same day, January 17, 2017, the Senate sent a letter signed by one Architect O.A. Ojo acting as the Secretary of Procurement, Estate, and Works of the National Assembly, requesting the release of the vehicle, which he claimed belonged to the convoy of the "Senate". In its response, the Nigerian Customs sent a letter signed by its Othman, A.S. Comptroller, Import and Export, the letter dated January 24 2017, again requested for the end user certificate as well as evidence of proper clearance before the vehicle could be released. Neither Saraki nor the National Assembly provided the required documents. Investigations by SR showed that the documents used by Mr. Saraki and the National Assembly to clear the car impounded by the Nigerian Customs might not belong to the vehicle or was outrightly forged. In addition, Senator Saraki and the National Assembly apparently undervalued the car by more than 50% to enable them to avoid paying proper customs duty. 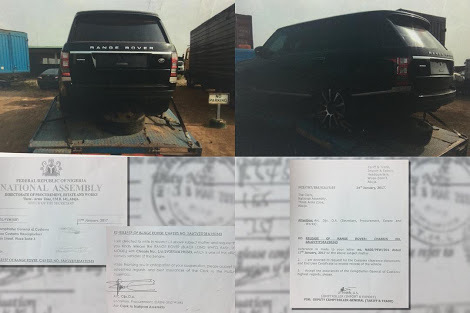 When our investigators checked on the website of Range Rover, they discovered that the vehicle whose paperwork was being used to drive the impounded car from Lagos to Abuja was manufactured in the UK in 2014. The price tag on that car was $142,000, but the importer gave the value as $64,516. The exchange rate at the time of car importation was N155 to $1. Curiously, the Customs officials that cleared the car passed it off as a "used" car, although the car was cleared in March 2103 customs papers clearly stated it was a 2014 car, which clearly meant it was a brand new car that should have attracted higher duty. Shortly after the seizure of the car, the Nigerian Senate mounted a vigorous attack on the Nigerian Customs Service, demanding that the agency stops any further efforts to confiscate vehicles found to have evaded payment of duties. The senators also summoned the Comptroller-General of Customs, Hameed Ali, to appear before the Senate. In the letter of invitation, the senators specified that Mr. Ali, a retired Army Colonel, must wear the official Customs uniform when he appeared before them. Mr. Ali has so far refused to heed the order to wear the Customs uniform. Customs sources told SR that the shady practice of importing vehicles meant for personal use with fake documents was widespread among Nigerian public officials, especially senators. The sources suggested that the attempt by Mr. Ali to check the practice had provoked the ferocious attacks against the Customs Service and its leadership. “Some highly placed Nigerians have for many years been evading the payment of proper duties on their imported luxury cars. 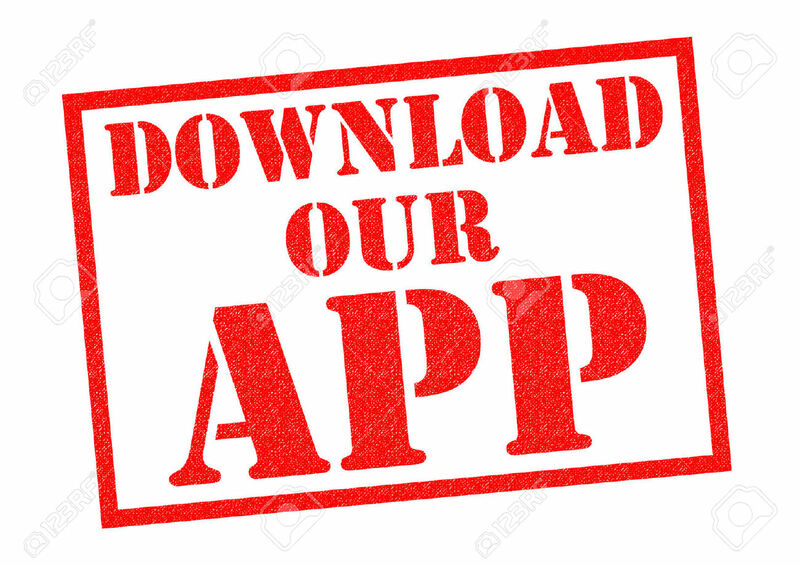 They want to continue to get away with their habit which denies Nigerians a lot of revenues,” a senior official of the Customs Service claimed. The Senate has forced Mr. Ali and the Nigerian Customs to suspend the policy of checking automobiles to ensure compliance with appropriate levels of duty. The senators’ stance has been popular with Nigerians who view the Customs as a pest on businessmen and women. However, our investigative findings also expose the fact that the attacks on the Customs have been inspired, and often led, by high profile Nigerians implicated in the use of fake customs papers to import cars and other luxury items into the country.